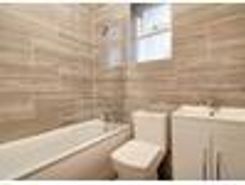 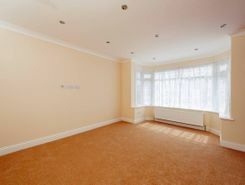 This spacious and naturally bright five bedroom house spans over two floors and boasts recently refurbished rooms, a private garden at the rear and off-street parking for multiple cars. 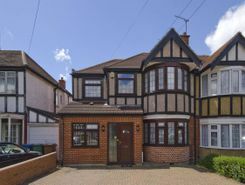 Located close to a good range of amenities in Harrow, this six bedroom house provides generously proportioned living space, a large garden and off-street parking. 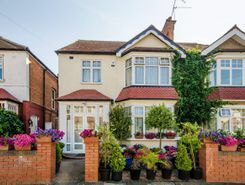 Well presented throughout, this expansive six bedroom semi-detached house is arranged over three floors and boasts light and airy interiors with modern décor, a beautiful private garden with an annexe to the rear. 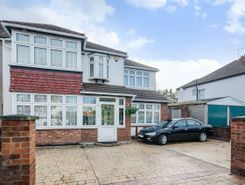 Presented in excellent condition throughout, this substantial five bedroom semi-detached house boasts an expansive open-plan living space, 3 bathrooms, a patio garden with two out houses and a large driveway.